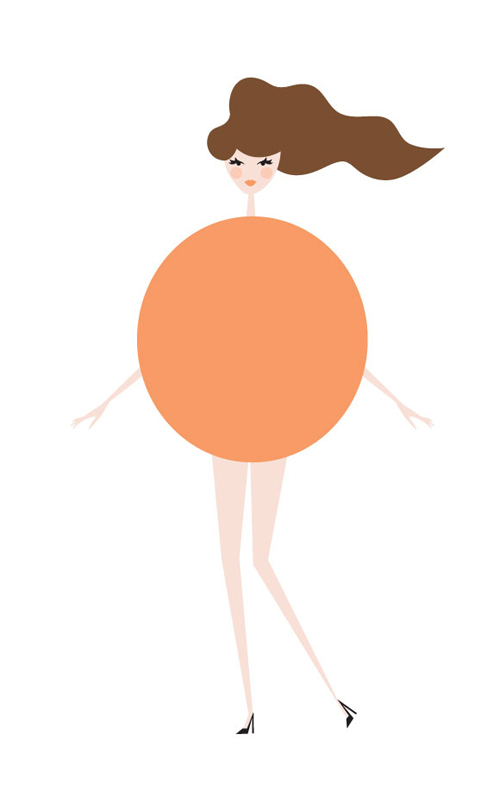 Independent of fat percentage, weight or width, female body shapes are categorised in some Western cultures into one of six elementary geometric shapes. 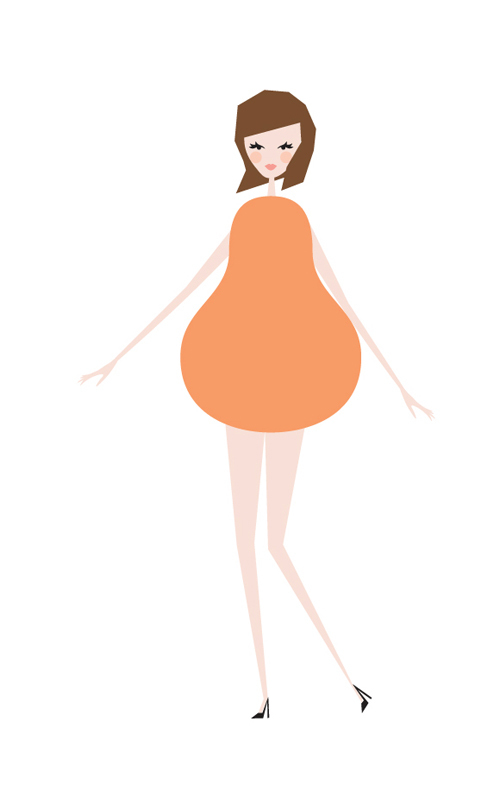 The clothes which will flatter you best will depend on your body shape. Wearing the right clothes should be about choosing what actually suits you and what makes you feel comfortable and confident. Expresso is a Dutch women’s fashion brand, owned by Claudia Sträter. They have been using the six categories of female body shapes to advice their clients which clothes would suit them best. I have created six ‘modepopjes’ especially for them which will be used throughout the website and magazine. 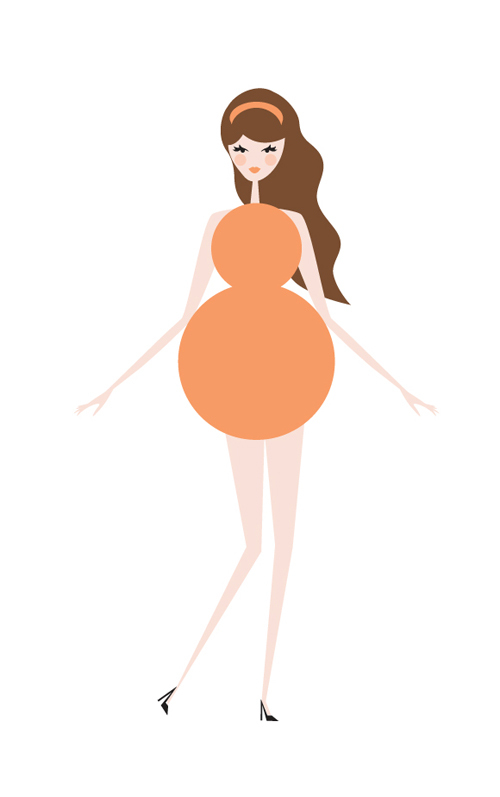 The six body shapes of the female body, as created for Expresso’s clients. Which one are you? 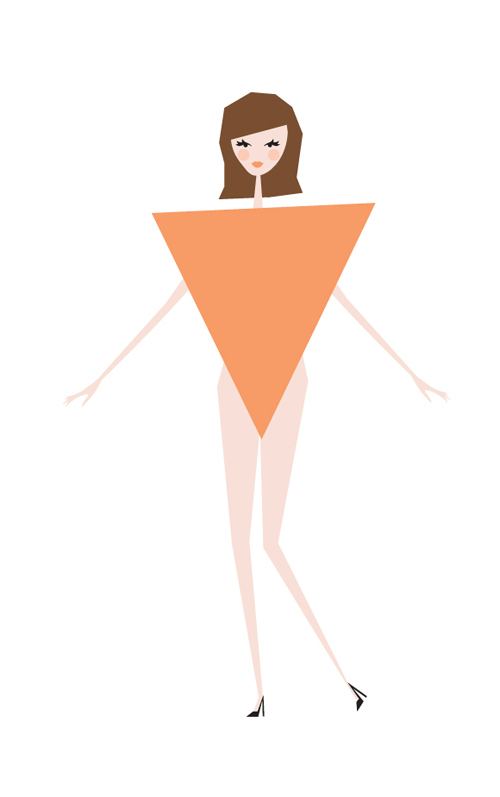 Meet Hourglass, Inverted Triangle, Apple, Pear, Spoon and Column.